While it’s true that in the summer it will usually be sunny, except for the northern area from Galicia to the Basque Country where the weather is really umpredictable. It’s also worth noting that July and August can be too hot inland and very humid in the coast, particularly Catalonia and the Comunidad Valenciana. The good news about the climate in Spain is that the you won’t really have to worry about the weather once you are in Spain. Depending on your type of vacation, and on the season, you will find a solution no matter what the weather is. For instance, if you’ve ever caught in an unexpected rain shower go to a museum or a café. On the contrary, during a blast of hot go indoors and get a dose of air conditioning (or heat in winter). 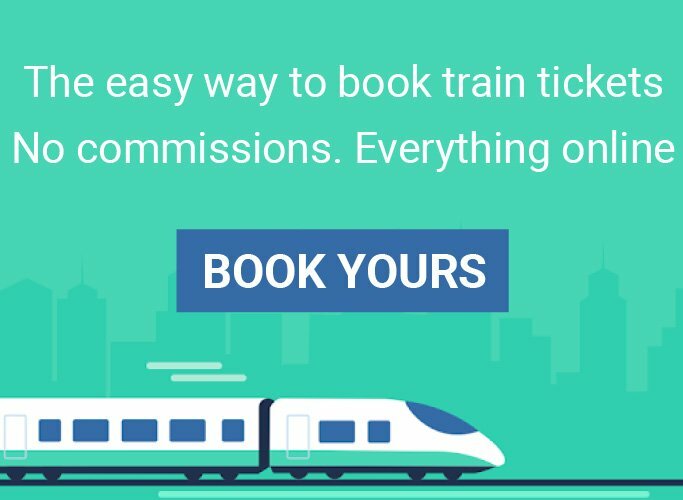 You shouldn’t be really worried because most infrastructures – whether it’s hotels, shops or transports, are fully equipped with A/C and heaters. But make sure to be prepared for the time you will spend outside. Whatever the season you plan to go, pack light and accordingly. Despite Spain is not a very big country compared to Canada, Australia or the US, its climate can change dramatically from one region to another. Be aware that you will be confronted with different temperatures and weather conditions depending on where and when you plan to travel. In fact, the Spanish weather can be divided into four different climatic areas. Depending on the area you plan visit, and the time of the year, you will be confronted with quite different temperatures. You really don’t need a lot of stuff when you travel. Just take the minimum you need and buy the rest along the way. You will soon realize that the lighter and smarter you pack your clothes and other travel related items, the easier it will be to go through airport security, and carry your bags with you. This is why it is essential to look in advance at the weather forecast. You will avoid carrying along the world clothes you will probably never use. 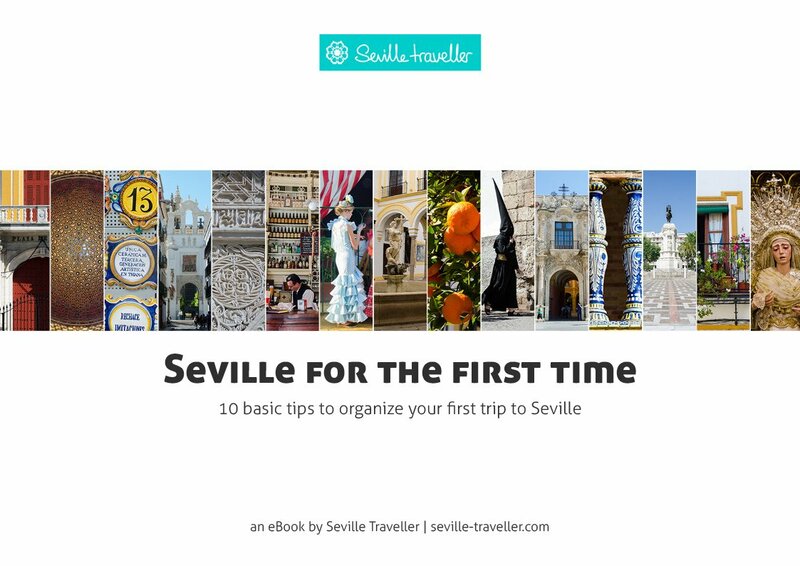 It is undeniable that the best months of the year to visit Seville are March, April and May when the weather is perfect and there are lots of festivals on or October and November after the heat of the summer has died down. 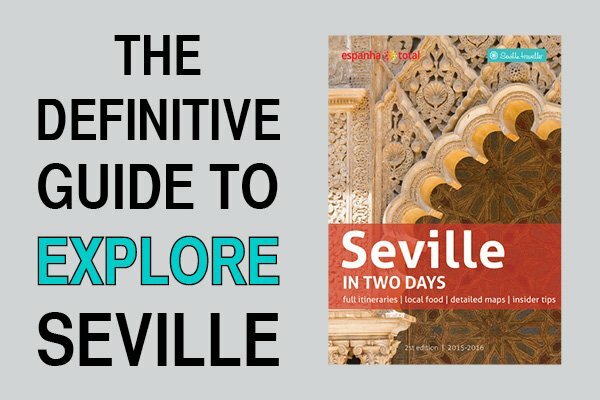 You should seriously consider not visiting Seville in July and August, but if have no other choice – come over rather than miss it! Regarding its weather, Seville has the inland climate of the South. In other words, the city’s weather is very pleasant throught the year with mild temperatures in winter and perfect springs and falls. Except for the summer, the rest of the seasons are absolutely wonderful. Sevilla, the heart of Andalucía, is a popular year round destination for its awesome Spanish weather. 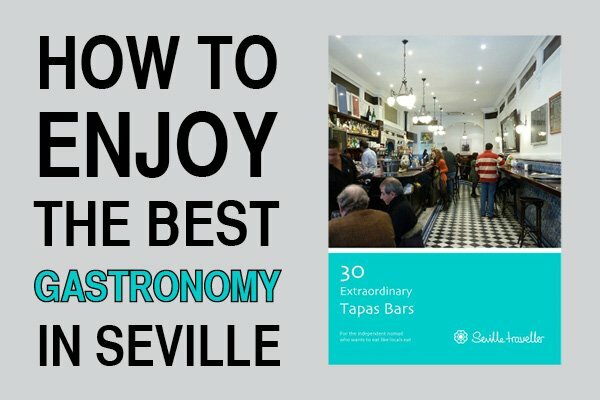 Less than an hour from the coast, Sevilla benefits from a warm Mediterranean climate. While the winters are usually mild, the summer months get very hot, and locals run away to the numerous beautiful beaches located in Huelva or Cádiz. 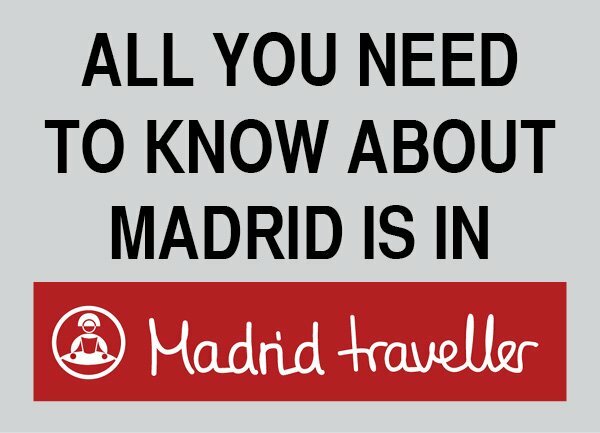 Just make sure to check the weather forecast for Seville and plan your route taking temperatures into account. 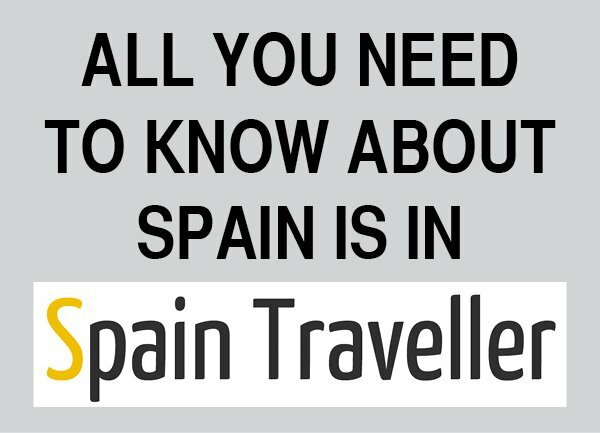 In general, temperatures in southern Spain can be very hot during the summer months (June, July and August). The heat in the middle of the day can feel pretty unbearable, particularly if you have been plunged into the thick of it directly from northern Europe, northern America or the southern hemisphere. You should take extra precautions if you plan to be outside during that time. This is particularly important if you are travelling with children. Kids are much more sensitive to the extreme temperatures of Spanish weather so, please be careful and avoid them sunstroke!